It’s easy to dismiss an aching hip or cramped legs as part of the aging process, especially if it flares up during walking or exercise. As with most pain, your body is trying to tell you something, and it’s best to listen. Pain in the legs or hip, especially while walking uphill, could be a sign of problems in the arteries that deliver blood to your lower body. Since it occurs in your extremities, this condition is called peripheral artery disease, also known as PAD. It affects about 10 million Americans, including about one in five adults over the age of 70. PAD is usually caused by the buildup of fatty deposits called plaque in your arteries, limiting blood flow to the legs. When there is plaque in the legs, there is often plaque elsewhere in the body, which can have potentially deadly results. People with PAD are at a much higher risk of having a heart attack or stroke. Though the risks of PAD can be frightening, we have effective options for its treatment and prevention. At Beebe Vascular, we offer the full spectrum of treatment for PAD. A more active lifestyle and a healthier diet can prevent heart attack and stroke while treating PAD and therefore, it’s our first resort. 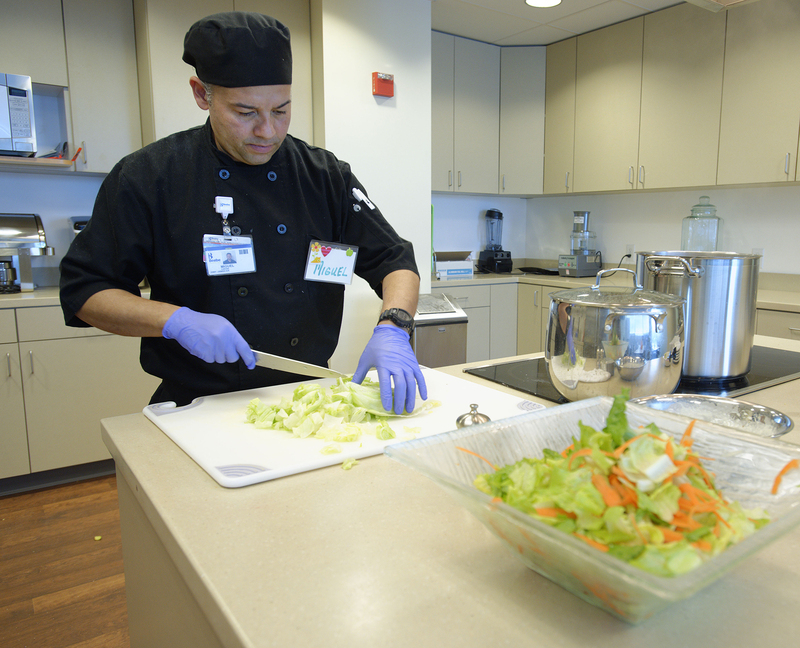 Ornish Lifestyle Medicine, a research-based treatment program, can provide a series of guideposts to help you prevent or slow the progression of PAD and heart disease. First, you’ll need to know who should be on the lookout for PAD, and what they should look for. People with diabetes, older adults, smokers and those with high blood pressure or cholesterol are more likely to have PAD, just as they are more likely to have heart disease. The two conditions share these risk factors because they share a cause: plaque buildup. It’s especially important to know your risk because most people with the condition have no symptoms, earning it a reputation as a stealthy threat. Luckily, we can perform a quick and painless test to see if you have PAD. It involves taking the blood pressure in your arms and ankles. If your blood is moving more slowly in your ankles compared with your arms, it’s a good bet PAD is the cause. Symptoms of PAD, usually include pain, cramps, a charlie horse or weakness in one or both legs. In these cases, the pain appears when you’re active and goes away when you rest, but untreated PAD can worsen over time to the point of pain even at rest. Procedures can effectively treat PAD, but they work best when paired with an exercise program and appropriate medications. Active engagement in supportive relationships. When lifestyle changes aren’t enough, our vascular surgeons offer medications to slow down or stabilize plaque buildup and procedures to open plaque-filled arteries. Many of our patients qualify for what are called “minimally invasive” procedures. This approach allows us to limit the size of an incision, which lets patients recover faster – typically a few days, not weeks or months. PAD is like an alarm bell for potential threats to your heart and brain, and it can also impair your body’s ability to heal wounds. Normal wound healing requires oxygen, which can be limited if blood flow is cut off from part of the legs. In extreme cases, a limb that does not heal may need to be amputated. People with diabetes need to pay special attention to these risks, because diabetes can increase the accumulation of artery plaque and speed up the progression of PAD. At Beebe Vascular, treatment of PAD has three major goals: Relieve your pain to maintain your quality of life, minimize your risk of heart attack and stroke and heal wounds while preserving the use and appearance of your arms and legs. The pain of PAD can be frustrating, but it’s also an opportunity to take control of your heart and brain health. 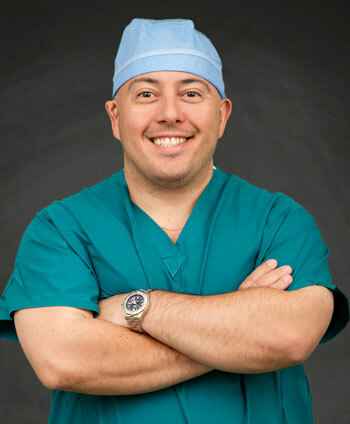 Carlos Neves, MD, is a vascular surgeon and medical director at Beebe Vascular who provides a range of treatment options — including medication, supervised exercise and procedures — to help patients live their best life. He is board certified and fellowship trained in vascular and endovascular surgery. To learn more about Beebe Vascular in Lewes, call (302) 703-9300 or visit www.beebehealthcare.org/vascular.